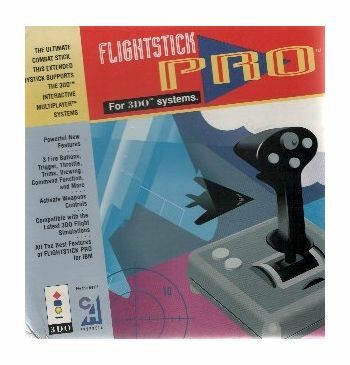 * 3 Fire Buttons,Trigger, Throttle, Trims, Viewing, Command Function and more. * Active Weapons Controls. 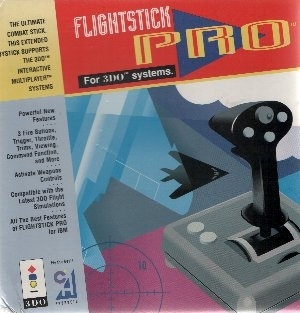 * Compatible with the latest 3DO Flight Simulations. User manuals included. Comes in original box.